With a newly appointed interim CEO at the helm, United Airlines is moving forward with plans to win back customers’ trust: testing a new boarding procedure and revamping one part of its beverage menu. USA Today reports that the carrier began experimenting with a new boarding procedure on flights from Chicago’s O’Hare airport this week. While the airline didn’t provide details of how the procedures were changing, it says they were made to address passenger concerns and would continue until the end of the year. Compton says specific improvements headed to the carrier include expanded WiFi and reconfiguring planes to include more flat-bed seats. In fact, starting Oct. 25, United’s “p.s.” premium service routes from Newark to San Francisco and Los Angeles will have 100 flat-bed seats. In another change that might be less palatable for customers, the airline says it has pared down its coffee choices to three. Although, it was unclear how many options were available previously. 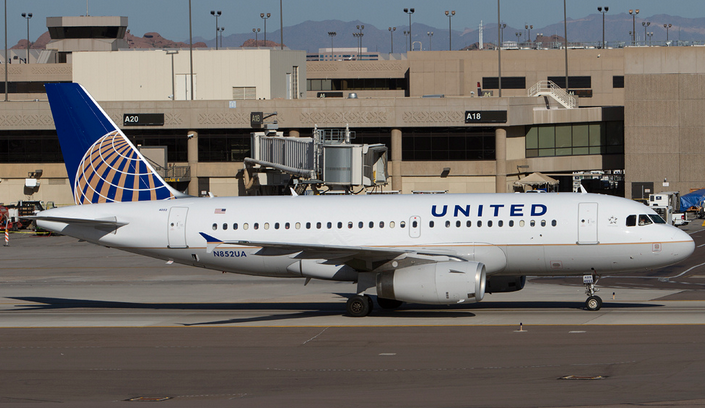 Brett Hart, who was named as acting CEO earlier this week, said the boarding process, in-flight experience and irregular operations were areas the carrier would focus its attention. Hart also has his eye on completing the airline’s collective bargaining agreements with flight attendants and maintenance workers, USA Today reports. “Oscar’s focus was a renewed focus on our customers and getting our employees the tools that they need to succeed and provide excellent customer service,” Hart said. “We are using what he provided in terms of his vision as a lens for executing on his plan for the rest of this fiscal year.